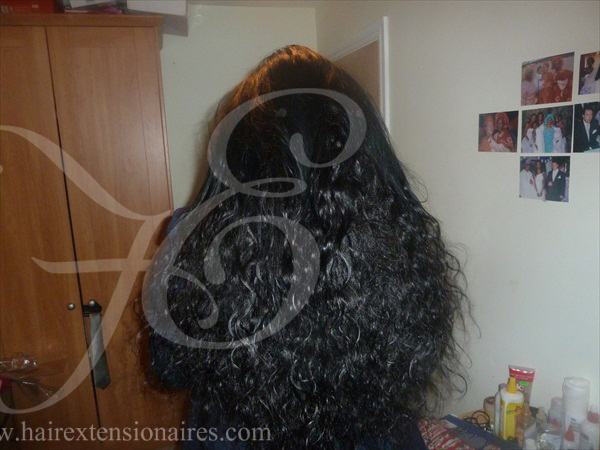 micro ring WEFT weave: 'Temporary weft weave on' £70.00 LABOUR FEE Per Bundle. 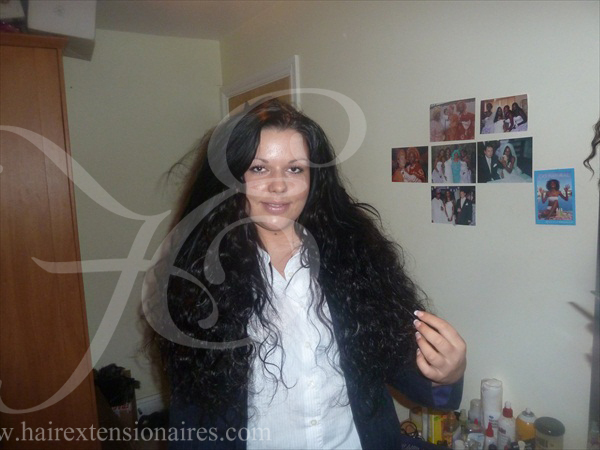 YOU BUY WHATEVER hairEXTENSIONS YOU LIKE OFF MY WEBSITE SHOP THEN I FIX IT IN WITH JUST MICRORINGS. THIS IS DONE WITH NO BRAIDS OR STRING AND CAN BE ALSO WORN UP!! YOUR hair COMES OUT FLAT AND VERY REAL LOOKING. 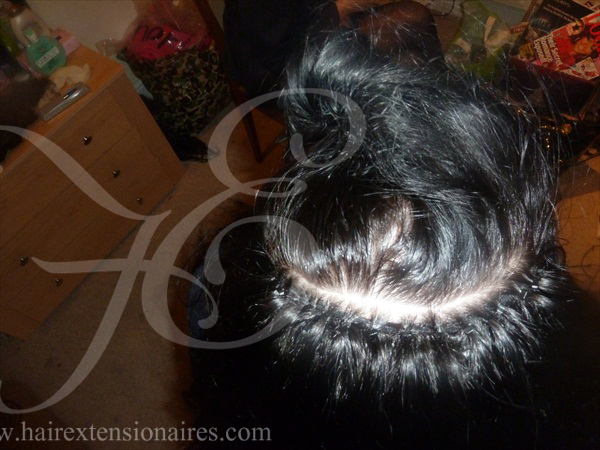 This lasts around 4 TO 6 weeks before needing to be maintained again. IT's super as shown on my customer below! AS SHOWN ON THE MODEL IN THIS VIDEO!! CLICK HERE.